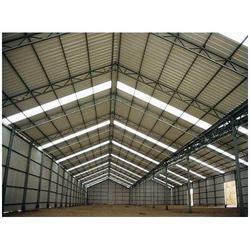 Prominent & Leading Manufacturer from Noida, we offer tin shed, industrial shed fabrication service, industrial structural sheds, industrial warehouse shed and peb industrial structural sheds. 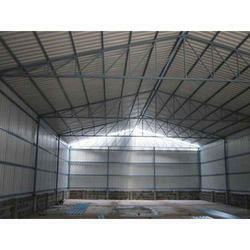 We are pioneer in the market for providing different kinds of Industrial Tin Shed in the market. 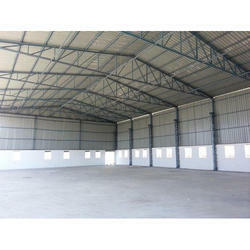 It is available at fair market price. 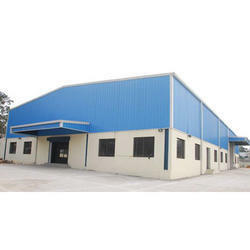 Backed by a team of experienced professionals, we are engaged in offering a wide array of Industrial Shed Fabrication Service to our respected customers. 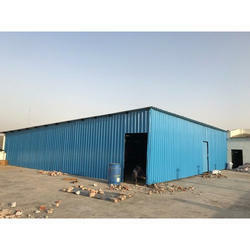 Offered array of services is rendered using best quality input factors with following the industry quality norms.